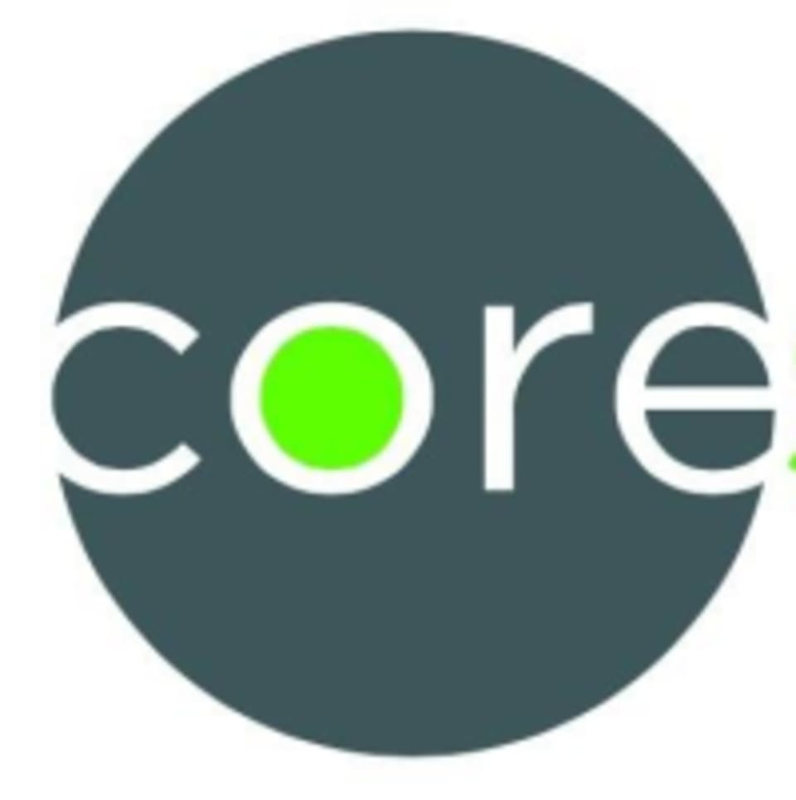 Start taking classes at CoreStrong Fitness and other studios! These high intensity workouts will work your entire body. This workout includes cardio, core, flexibility and strength moves to achieve your desired results. See the difference. There are no upcoming “CoreCombo” classes on this day. CoreStrong Fitness is located at 812 Russell Street in Covington, Kentucky. Loved the small class size. Definitely intermediate to advanced levels. Estevan was great and really encouraging. The workout was good and the instructor was very nice and helpful but being a first timer I was kind of lost. You mostly just followed reps on the wall and that was it. Really friendly instructor &amp; great workout. Loved the gym and all the positive messages. Advanced workout, loved it! Reminded me a bit of crossfit - group warm up, then workout on the board. Great space and variety of equipment. Class was full and motivated. Molly was very helpful and welcoming! Great class.... challenging, upbeat, fun! Ashley was a great instructor, guiding with alternative moves as needed!